In-depth reviews of cars from throughout the ages. In the fall of 2012, I was looking for an interesting daily driver and winter car so that I could store my beloved Alfa Romeo Spider. 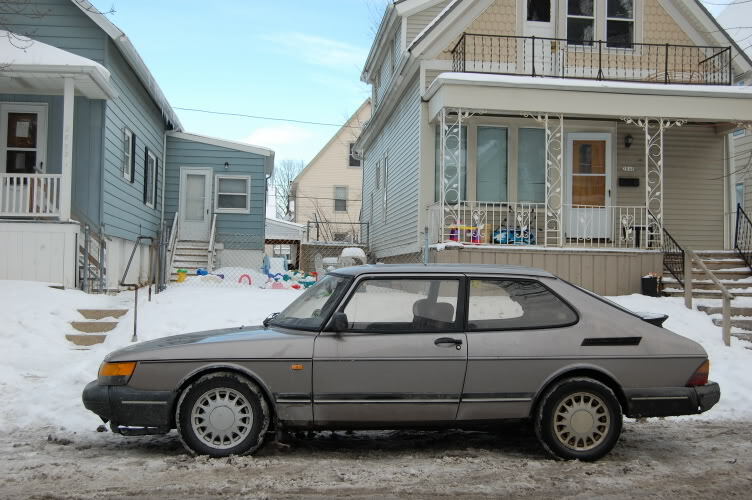 I loved the classic Saab 900s I’d owned over the years, and also recently had a great experience with a cheap used Saab 9-5, so another Saab seemed like a great option. After some typical Craigslist searching and poking around on Saab message boards, I found a Saab fanatic in northern Wisconsin who had this really slick 1991 9000 Turbo. 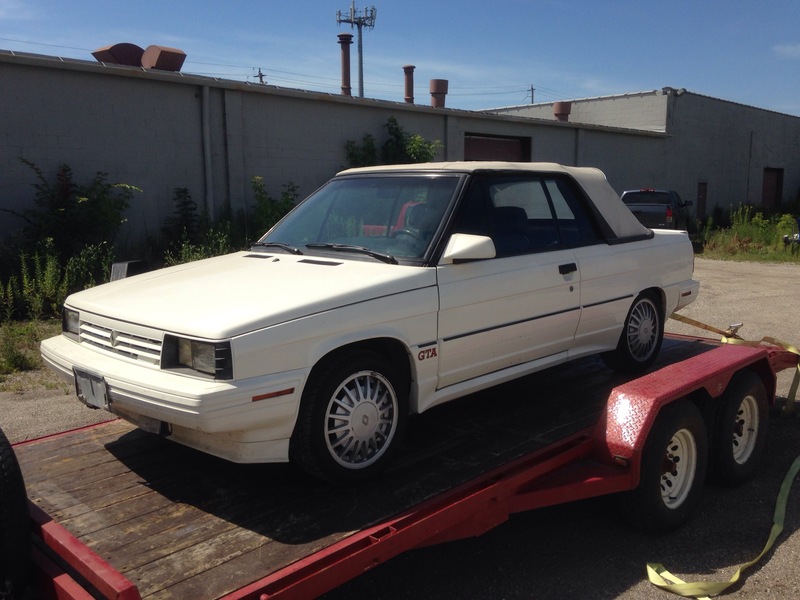 He said that it had been sitting for quite some time, but offered to do all of the work to get it running and said he’d sweeten the deal by throwing in some very desirable extra parts, all for a mere $2000. Like most colossal mistakes, it seemed like a great idea at the time. 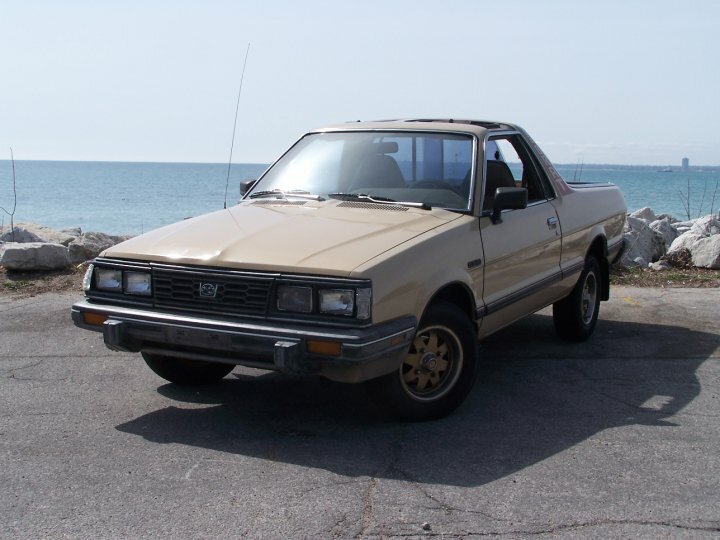 I’ve got a lot of fond memories of bouncing around in the passenger seats of old Subarus. My mother, bless her soul, almost always drove older 4WD Subaru wagons and even had two at one point! They were practical, rugged, and she could fix them herself with some basic tools and a shop manual, if need be. Those cars left an impression on me, so I’ve ended up owning and wrenching on quite a few of them, including an engine-swapped BRAT and a very 1980’s XT Turbo. 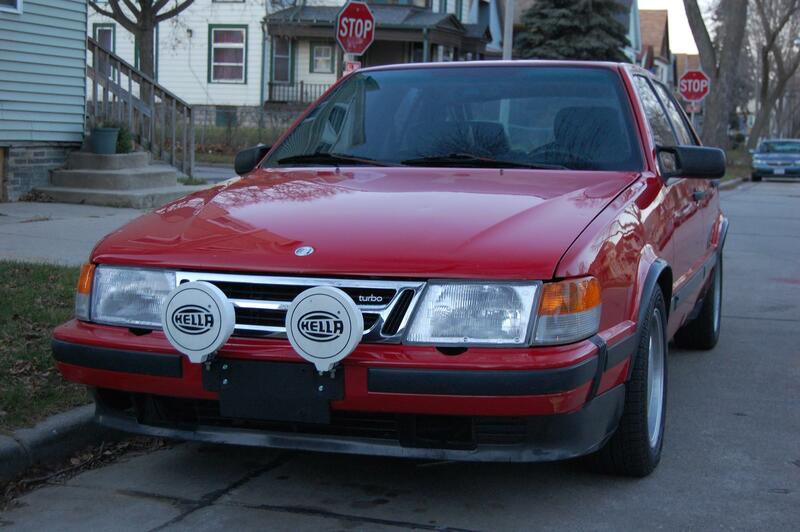 Late in my high school career, I found a Saab 900 turbo sedan for sale on eBay. The bidding was only up to a couple hundred dollars; I had some cash from my first job and Target and decided to put a bid in. I won it for $350. 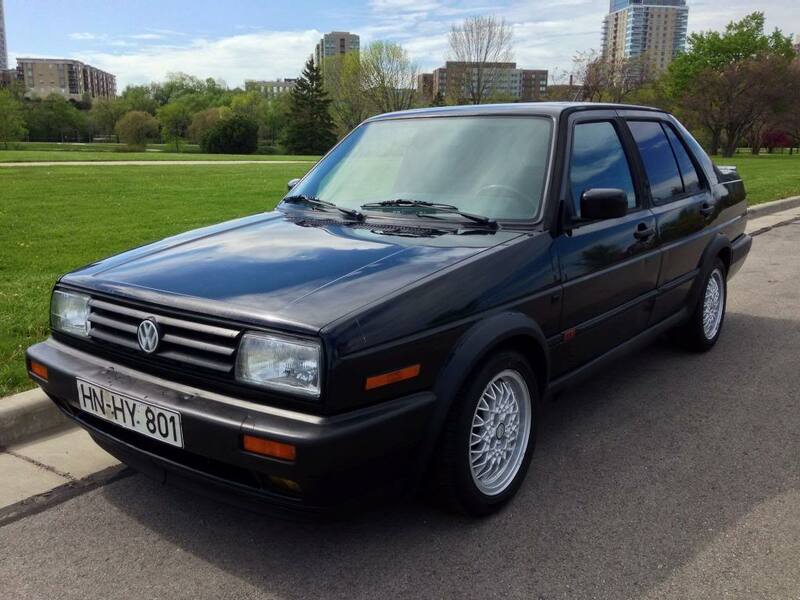 My father told me to get rid of it as soon as I brought it home, so I hid it at the school auto shop and eventually sold it to a classmate after barely driving it. That felt like a missed opportunity, but a few years later I found another one on Craigslist for $500 that seemed to have few issues. Of course, I bought it, and finally got to experience one of these weird and wonderful cars for quite some time. A weird and wonderful technical innovation thrown into a charming little sports car is exactly the kind of thing I’m into, which is why I’ve always been a big fan of the Mazda RX-cars. The Mazda rotary engine is a really interesting product; much easier to work on than a typical piston engine, while providing explosive power for its size with an astronomical rev limit. 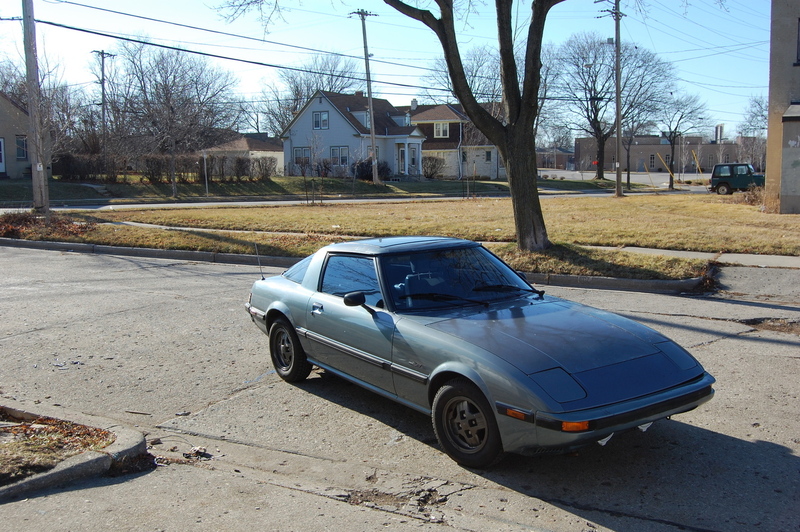 The 1st generation RX-7s depreciated pretty heavily in the 2000’s, and I’ve had a couple of them.